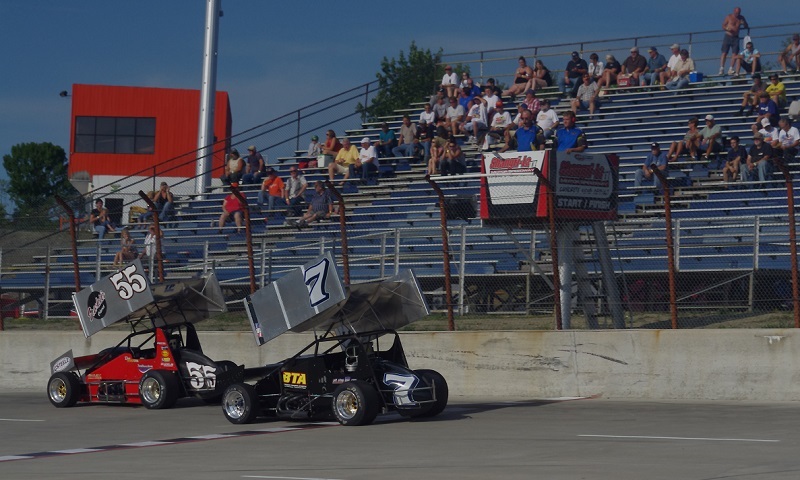 In a surprising offseason announcement among the New York pavement racing community, Shangri-La 2 Motor Speedway owner and promoter George Swansbrough is ready to bring racing back to the Owego area. 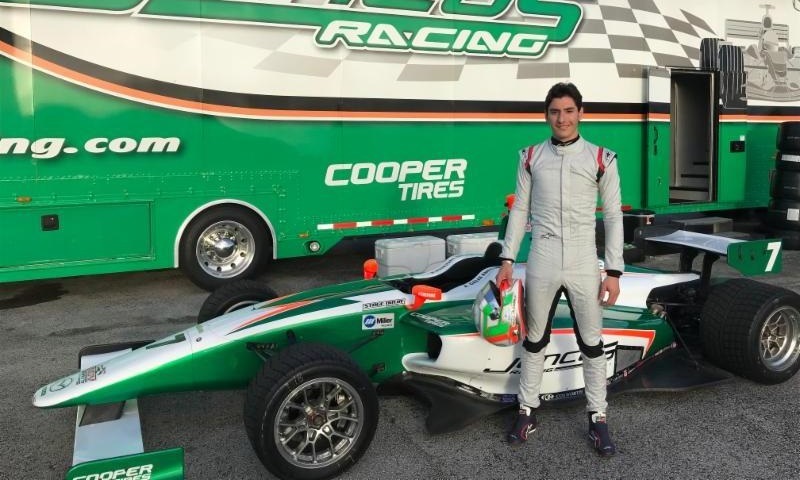 Alfonso Celis Jr. will join Juncos Racing for a run at the Indy Lights presented by Cooper Tires championship this season. 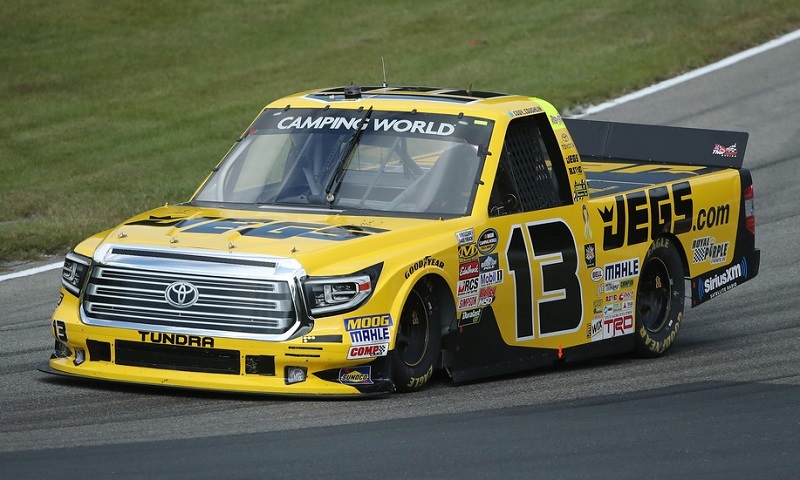 JEGS Automotive Inc. will continue its sponsorship of Cody Coughlin in the NASCAR Camping World Truck Series as he transitions to GMS Racing for the 2018 season. 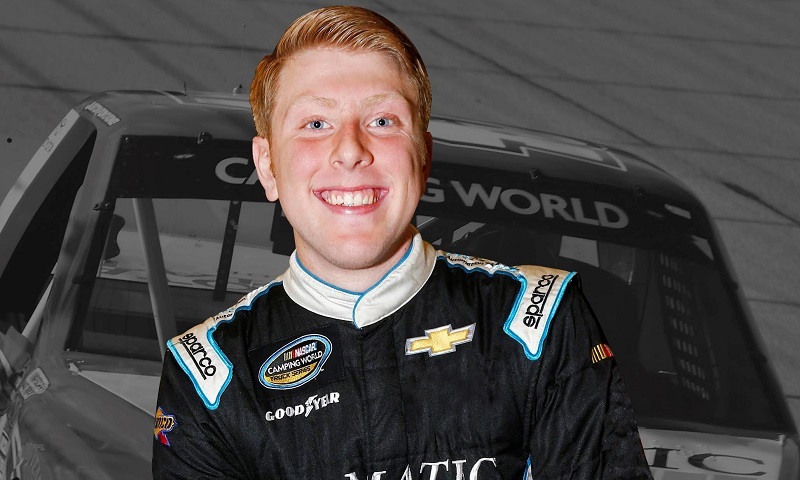 Sam Mayer has been named to JR Motorsports’ championship-winning Late Model program for 2018. 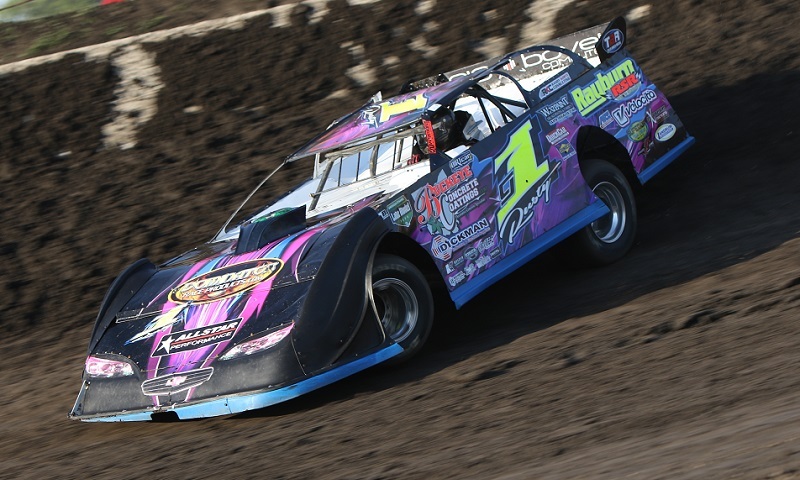 Two-time reigning UMP DIRTcar Late Model national champion Rusty Schlenk announced Wednesday that he will compete full-time with the World of Outlaws Craftsman Late Model Series this season. 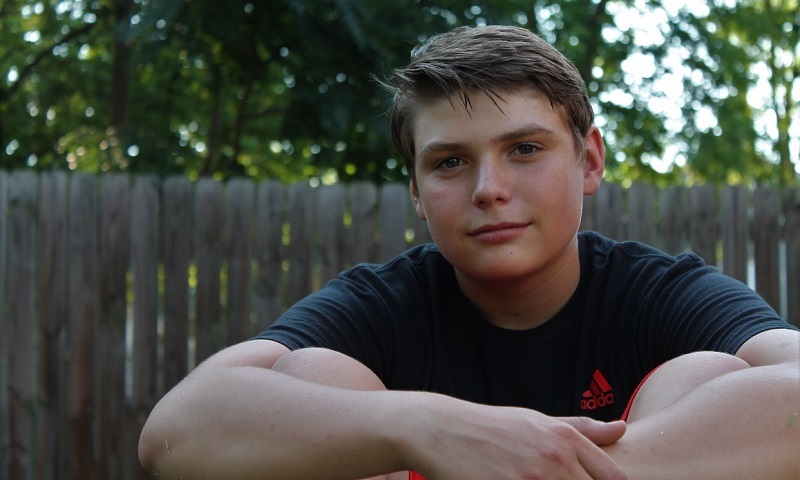 JGL Racing officials have announced today Dylan Lupton will return to the organization’s Young Guns program for the 2018 NASCAR XFINITY Series season, piloting JGL Racing’s No. 28 Ford Mustang for at least 21 races. 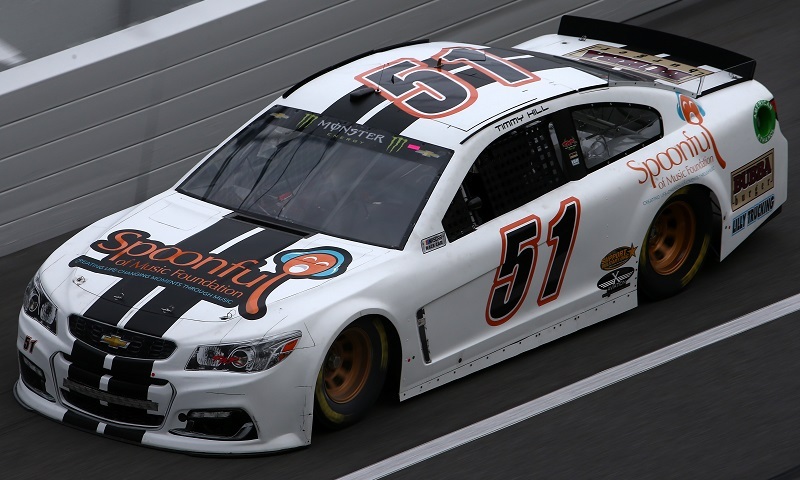 Rick Ware Racing has acquired a charter from a current Monster Energy NASCAR Cup Series operation, guaranteeing the team entry into every points race during the upcoming year. 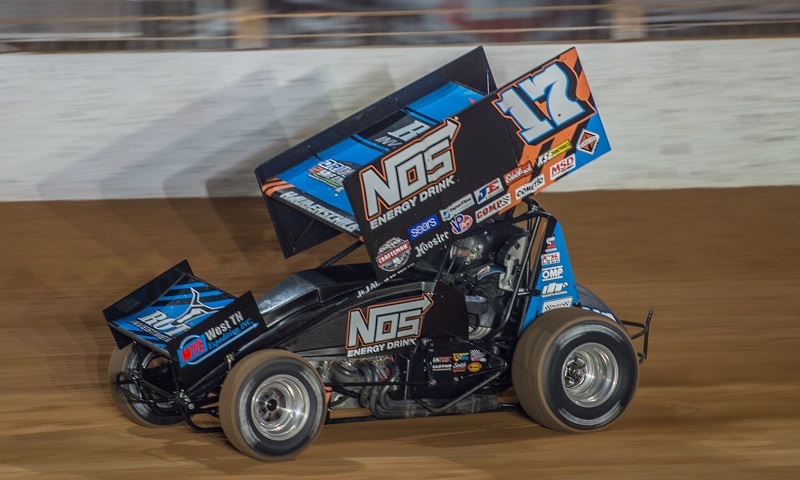 Following a successful first year of ownership with the World of Outlaws Craftsman Sprint Car Series, Ricky Stenhouse Jr. has partnered with Richard Marshall to form Stenhouse Jr. Marshall Racing. 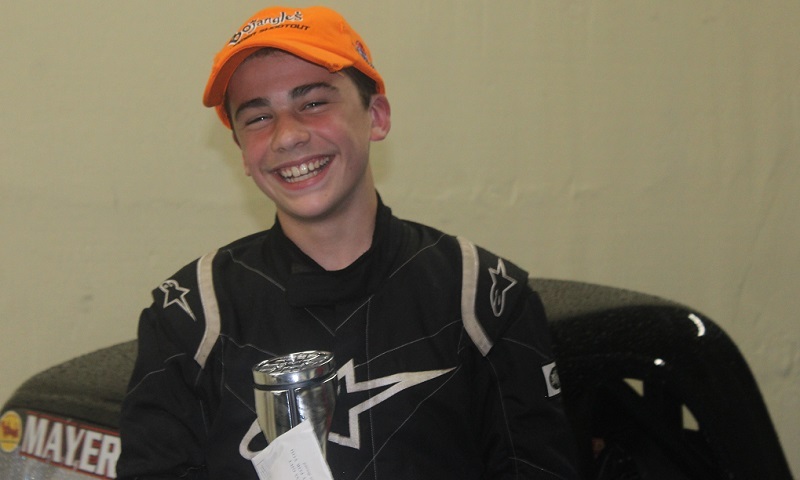 It’s about to be a brave new world for 15-year-old Sam Johnson, and the dirt go-kart standout is looking forward to every minute of it as he transitions into the next stage of his young racing career. 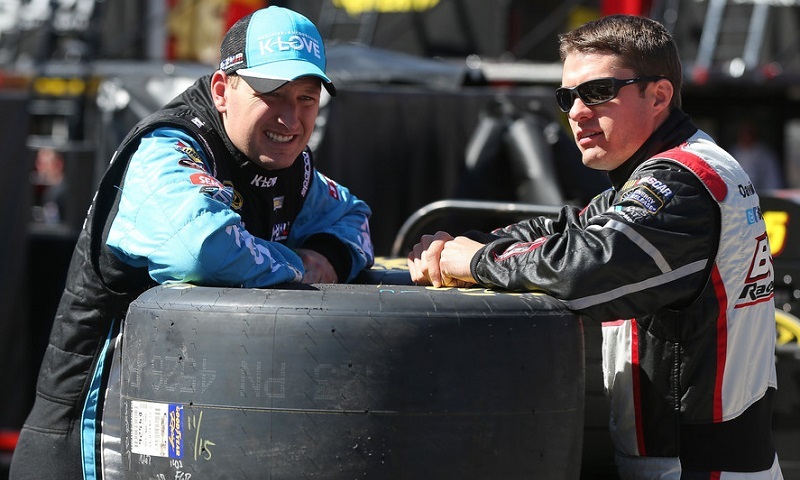 RFMS Racing President Don Fike has tabbed Travis Braden to drive the team’s No. 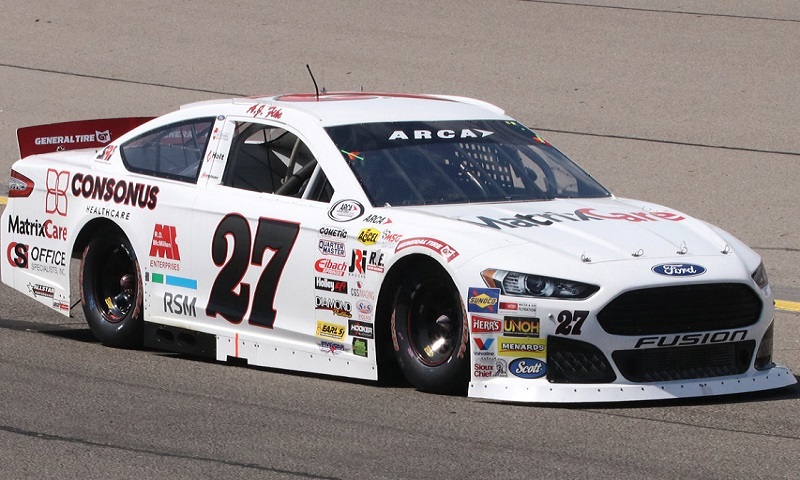 27 Ford for the full ARCA Racing Series schedule in 2018. 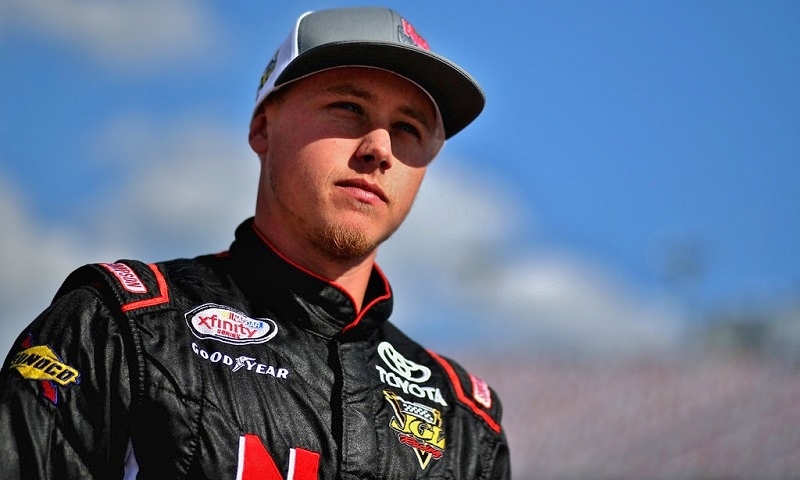 Justin Fontaine will join Niece Motorsports to contest the full NASCAR Camping World Truck Series schedule next season.